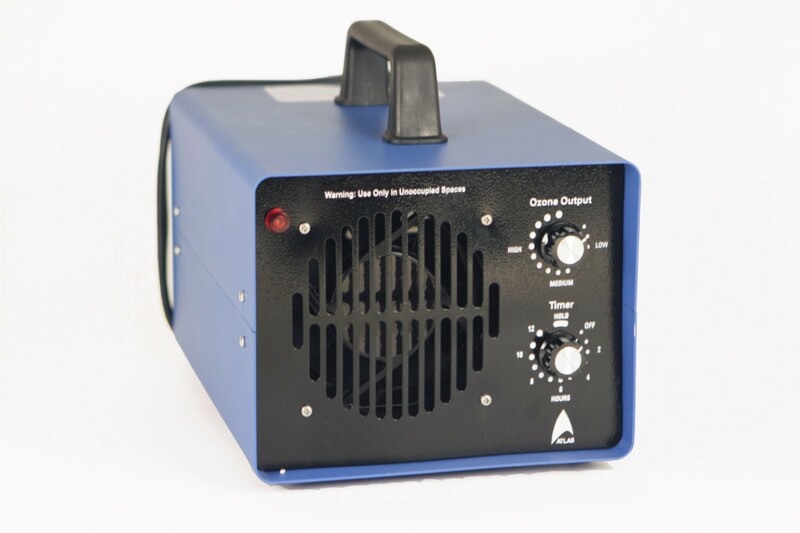 Atlas 600HO3UV eliminates pollen and bacteria. 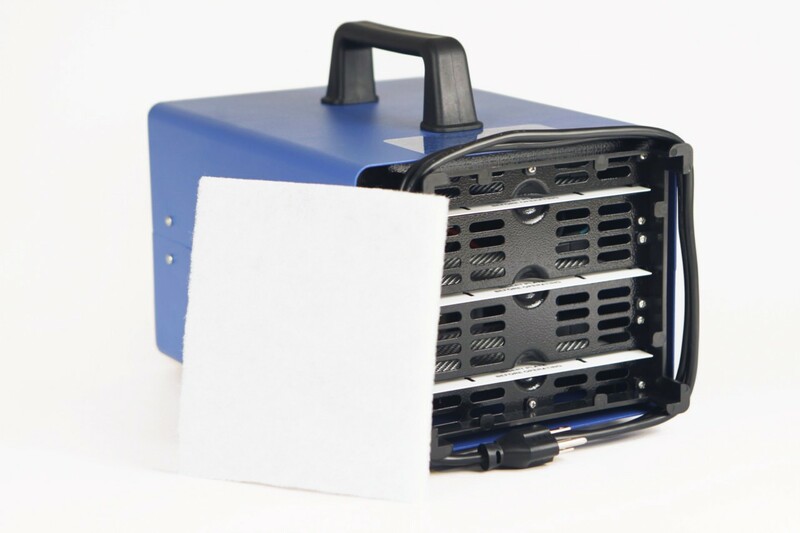 Commercial air purifier with UV bulb and filter for dust. Orders are shipped the same day as long as payment is received by 2 PM PST. Please allow 1-4 days for domestic and 7-14 days for international orders. We ship to all states in USA and Canada. We use UPS and USPS for all of our shipments. We only use USPS for Canada and certain other locations. We use a flat rate shipping charge for all of our items shipped. The address must be a confirmed address. We do not ship to PO Boxes, we must have a physical street address. For international customers, we are not responsible for duties and taxes. For other countries please E-mail us with your full shipping address. We do not combine shipping! Our shipping process is automated from our different warehouses. Comes with a 3 years warranty! With the Atlas 600HO3UV there is no need to saturate the air with strong fragrances that many guests find questionable. Simply close the area to be treated and let the unit do its work. 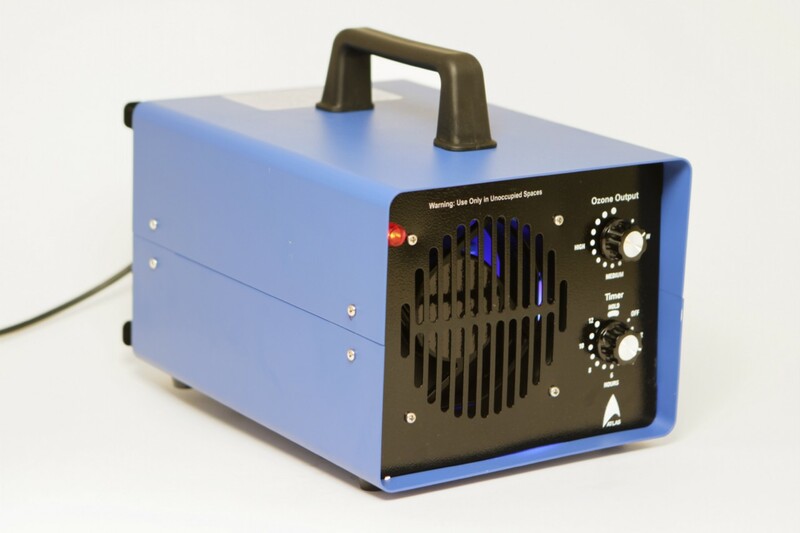 The 600HO3UV will oxidize unwanted odors. It generates o3 which disburses into the space to be treated.